Traveling is always a nice possibility to explore a new city, country or even a continent. With these traveling tips, you will be able to take maximum advantage of your trip and turn your next ordinary journey into an unforgettable experience! Traveling is not just your way from point A to B, it also includes seeing everything during your way to the destination. Using public transport is not only cheaper than a taxi, but it also gives more abilities to explore the city. There always would be places you have never heard of before. Put yourself out of the frame of your plan and discover the hidden gems of the city using public transport. You may be surprised by a number of things that are not stated in your route. Pick the wrong turn or go off the bus at a random station and see what you can find there. Sometimes cities hide their best spots in places, which you can’t even imagine. Talking to strangers is another positive side of getting lost. 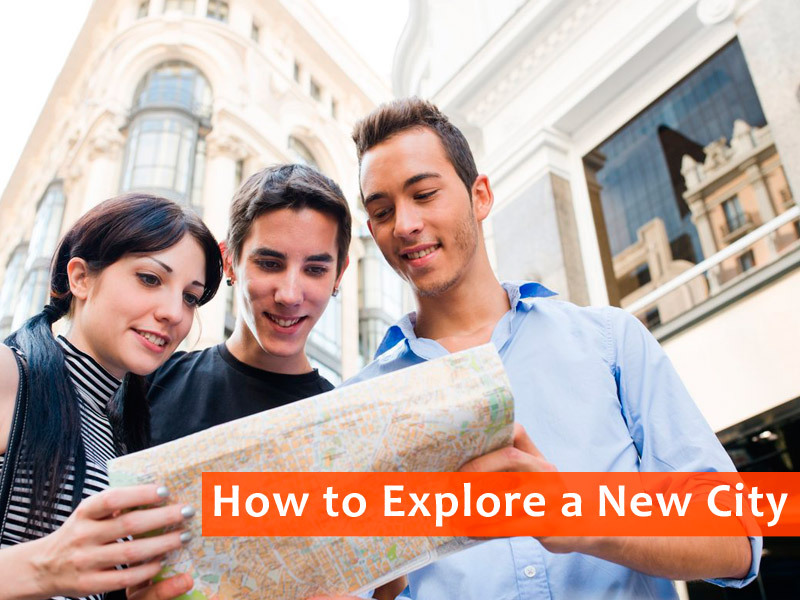 By meeting new people and establishing new connections, you can provide yourself with extremely useful contacts, which may help you if you want to come back to this place in future. Food is so various all over the world! Visiting another country without tasting their traditional cuisine is just a waste of precious opportunities. Don’t miss them! For example, I tried roasted cockroaches in one Australian eatery. I’m not saying that it was the best dish in my life, but the feelings I had while eating something that a lot of people detest were priceless. Your travel abroad is a game where “yes” may lead to different interesting consequences. Don’t hesitate when your friend or someone else invites you to go somewhere because it can become the best day of your life and the source of different amusing stories. Souvenir shops have already become big businesses in cities crowded with tourists, so try to buy something from local shops. They may have something more interesting and cultural then a usual cheap magnet. I own a whole collection of outstanding handmade books, which I bought in Budapest. I also have a volcanic rock from the Mount Vesuvius in Pompeii. Isn’t it cool? Sure, everybody has their own way of traveling. Do the things that will give you the best experience. To make your trips even better – save money on flights and hotels with special deals for students with StudentUniverse. Good luck!